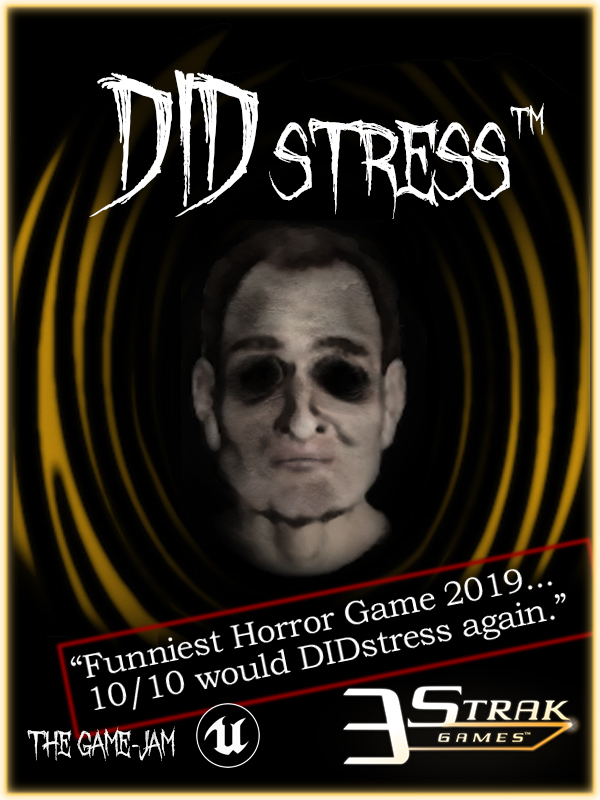 To promote DIDstress and grow its popularity (top games), use the embed code provided on your homepage, blog, forums and elsewhere you desire. Or try our widget. RT @Artosis: The Only Thing That Matters In The Whole World Right Now Is That DRG Has Qualified For GSL Code S Season 2.